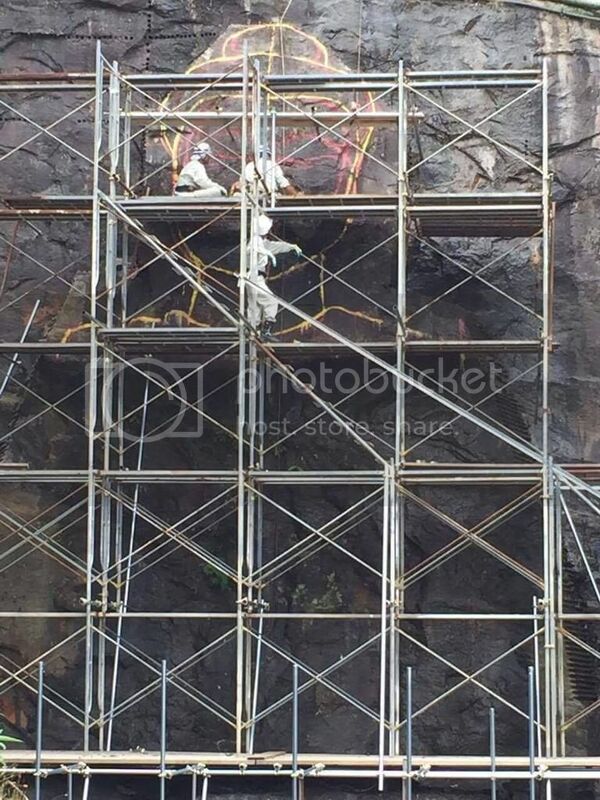 I am carving a huge Buddha sculpture on the rocky cliff in Japan with my team. It is grateful for me that I am leading my team to complete it as best as possible. We have already spent our 5 months on it. 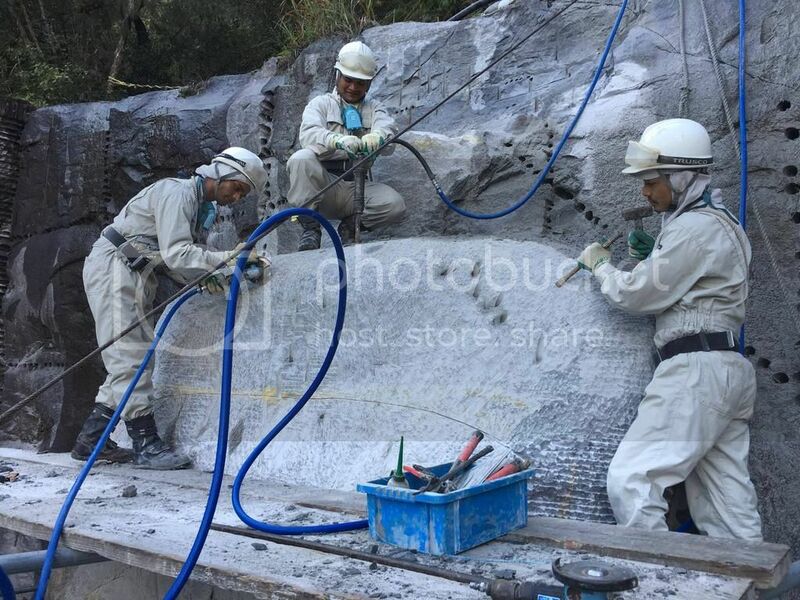 This sculpture will be the largest Buddha sculpture on stone in the world in this century. 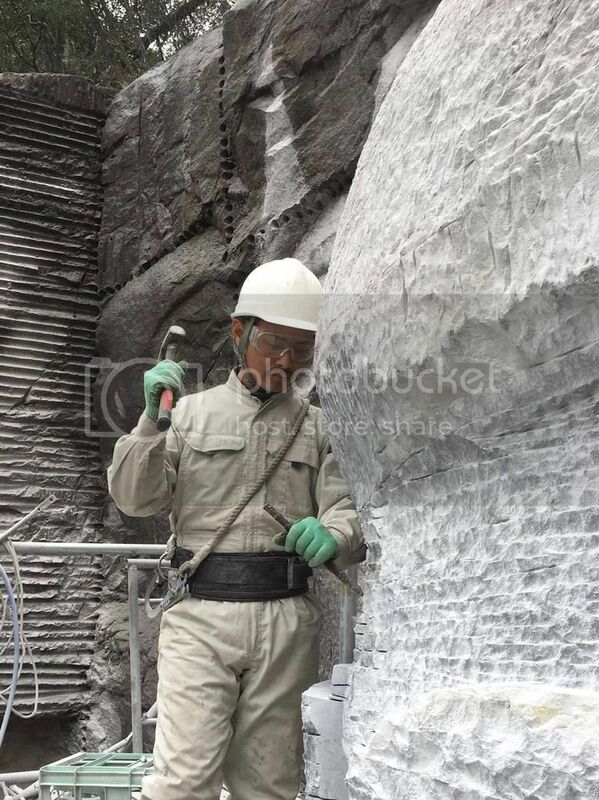 We will complete it within 5 years. I will post the photos regularly. That is fantastic. Please keep posting your progress.